The New Zealand PM is among sevseral politicians to take their newborn to work. 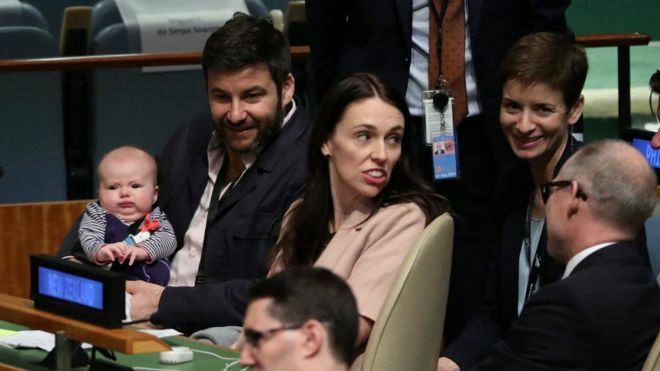 New Zealand Prime Minister Jacinda Arden is the first female world leader to bring her baby, three-month-old Neve Te Aroha, to the United Nations General Assembly in New York. 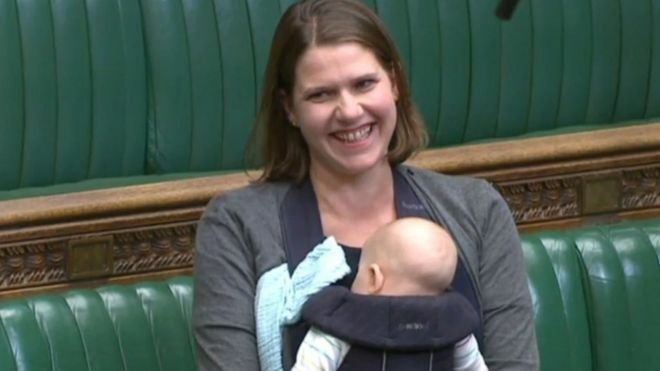 In the UK, Jo Swinson MP became the first MP to take her baby into a debate in the UK House of Commons. She has said she hopes it will signal a step forward in modernizing parliament. 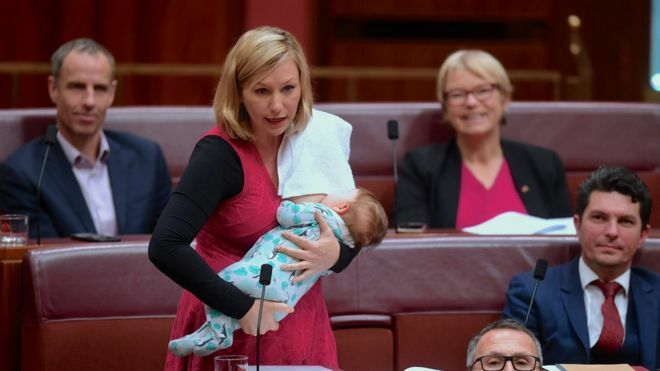 In a first for the Australian parliament, Senator Larissa Waters breastfed her daughter Alia Joy during a vote in May 2017. A photo of Swedish MEP Jytte Guteland with her young son went viral on social media in March 2017. She said she wanted to normalize bringing children to work so that parents could do so when necessary. In Spain, Carolina Bescansa, an MP with Podemos (We Can) was criticized for breastfeeding her baby in parliament in January 2016. Some called it unnecessary. Former MEP Licia Ronzulli’s daughter Vittoria became famous for sitting with her mum Licia while she attended sessions in the European Parliament in Strasbourg.